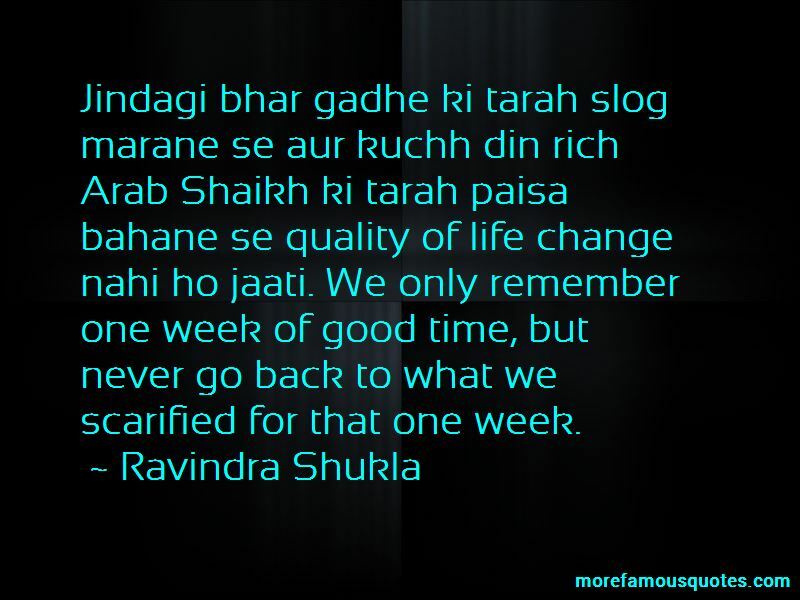 Enjoy the top 23 famous quotes, sayings and quotations by Ravindra Shukla. Resonance happens when your mind and heart come into sync. 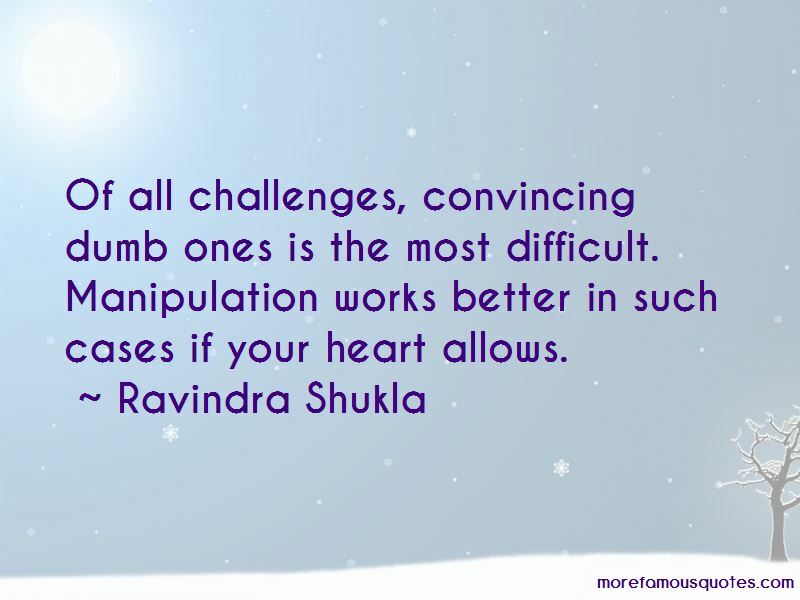 Of all challenges, convincing dumb ones is the most difficult. Manipulation works better in such cases if your heart allows. 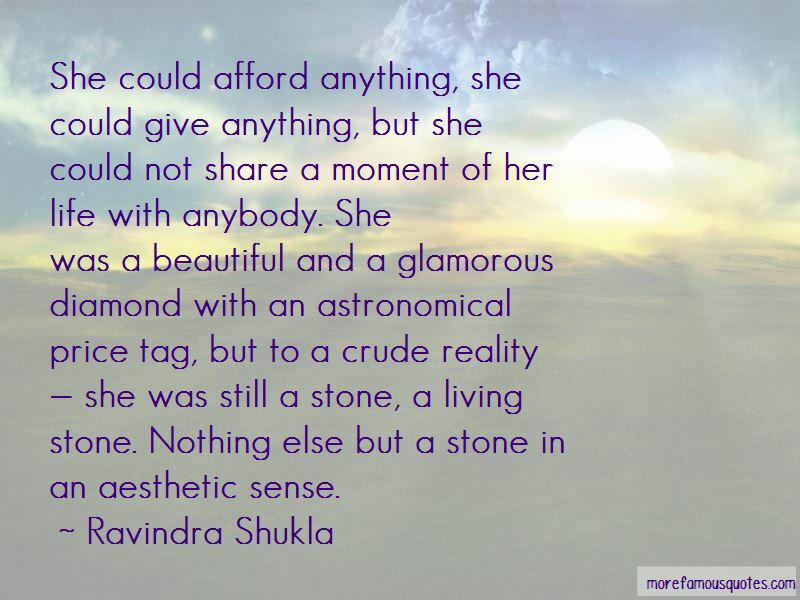 Want to see more pictures of Ravindra Shukla quotes? 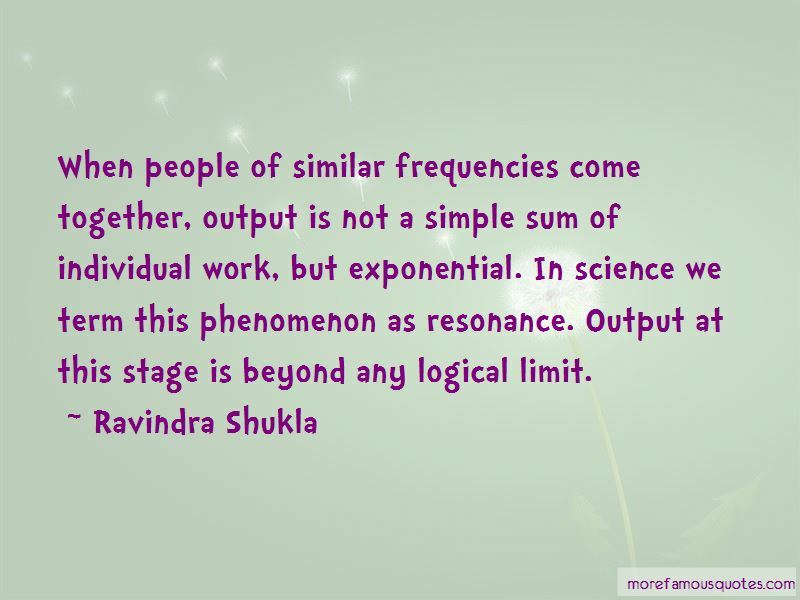 Click on image of Ravindra Shukla quotes to view full size.